1909 October 28 collided with schooner GREYHOUND at mouth of Awanui River. 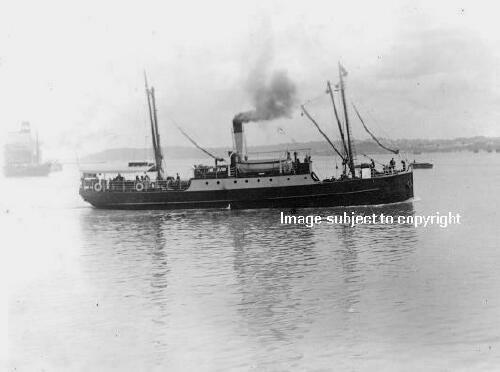 1913 September 3 blown ashore at Waiharara Heads in the far North, but floated off undamaged on next high tide. 1937 sold to McKendrick Bros and broken up at Auckland.